What running shoe problem? 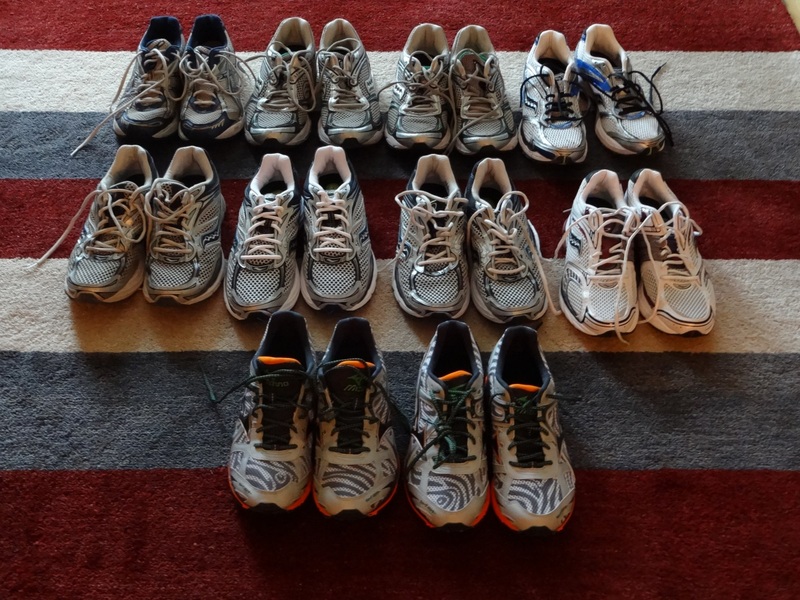 I don’t have a running shoe problem. At least I use them for something positive.